We all remember that famous song from The Lion King and experiencing the beauty of Kenyan Wildlife brings the movie to life. Having seen the cities, beaches and theme parks, it was time for one more from our Travel Bucket List, to experience the Kenyan Safari. The kids were old enough now and the best part of the holiday was sharing it with our amazing family friends. 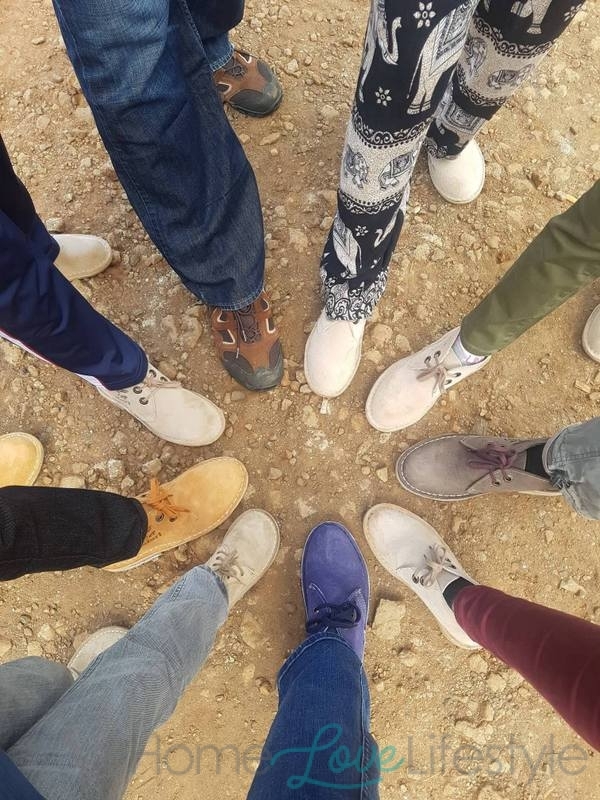 Six days in Kenya, 4 adults, 5 kids, oldest was 14 and youngest 6. # friendslikefamily. 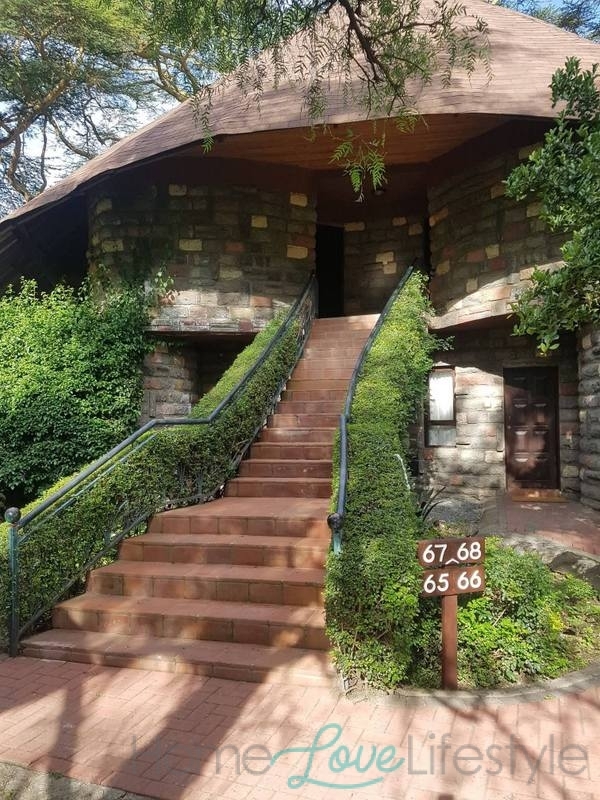 Upon landing in Nairobi, we made our way to the Kempinski Hotel Villa Rosa. It’s a beautiful hotel and the people of Kenya are super friendly. We spent the day relaxing and met our friends for dinner at the famous Hashmi restaurant. Some of the best desi food we have had…..ever. And you get to see the desi community of Nairobi. 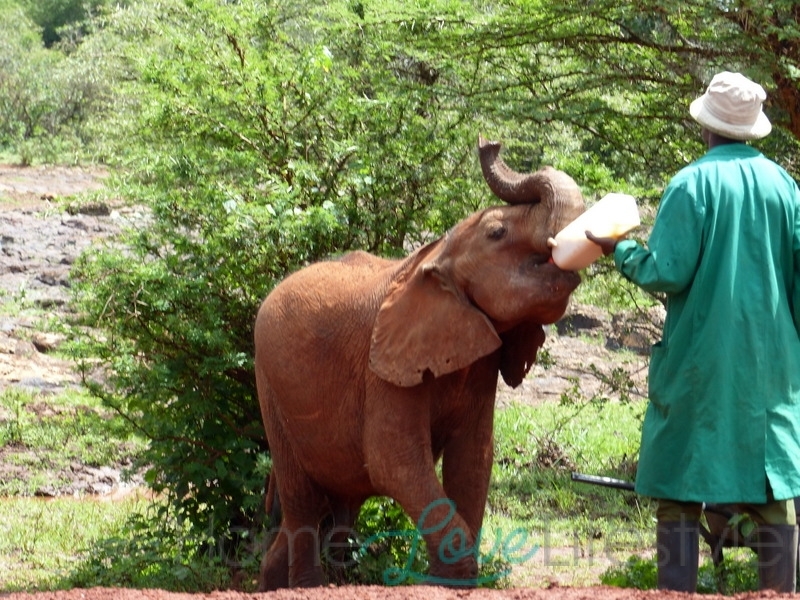 Our first stop was the David Sheldrick Elephant Orphanage near Nairobi National Park. 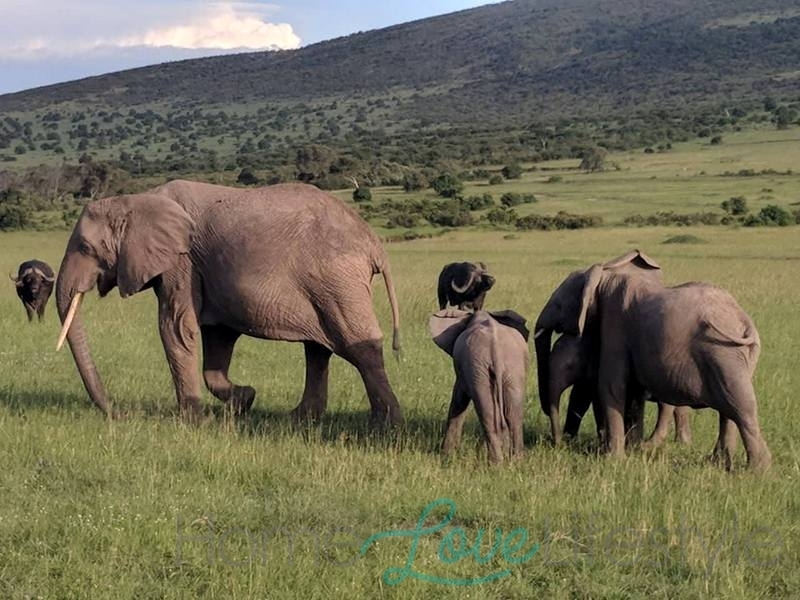 Elephant calves orphaned by poaching are brought here from all over the country where they receive specialized treatment from the staff, their surrogate mothers, till the calves are reintroduced into the wild. Each day from 11am – 12pm, the public can watch the feeding and bathing of the calves. A FUN watch especially for the kids! 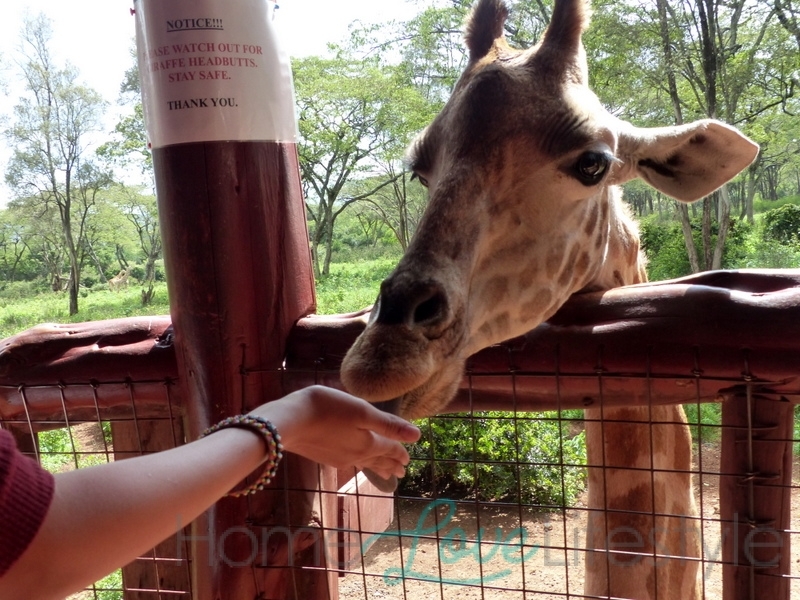 Next Stop – The Giraffe Centre! 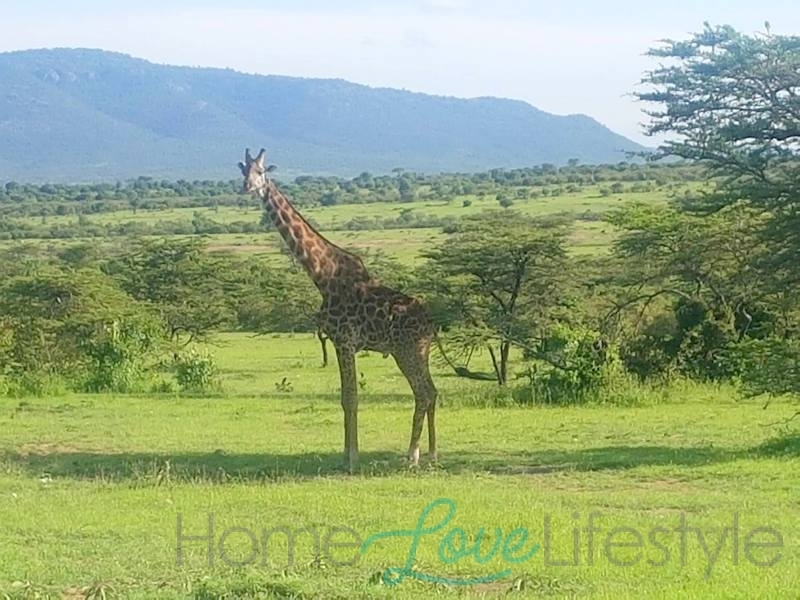 The only sanctuary in the world within a capital city that enables you to come into very close contact with the world’s tallest endangered animal, the giraffe. The highlight of the centre is getting up close as an educator hands you food pellets and teaches you how to feed the giraffes. Early morning, we were joined by our guide for the Kenyan safari, Joseph, from the Big Mac African Safaris. The 9 of us plus Joseph, our guide and driver, headed out from Nairobi in the pop up roof 4×4 SafariLand Cruiser. It took us about 8 hours to reach the Masai Mara. For the 6 days of our Safari, we stayed at the wonderful Masai Mara Sopa Lodges. The hotel has a friendly staff and great food. The lodge is run on generators so there is no electricity for a few hours during the day and night. It’s quite an experience to sleep in a pitch dark room with all kinds of animal noises coming from the outside. After a yummy lunch at the resort, we set of to the Masai Mara National Reserve for our Safari Drive. One cannot even imagine the beauty of this vast wilderness till you see it yourself. The experience of watching animals in the natural habitat is breathtaking. Our goal for the Safari was to locate the ‘Africa’s Big 5’ – Lions, Elephants, Leopards, Rhinoceros and Buffaloes. 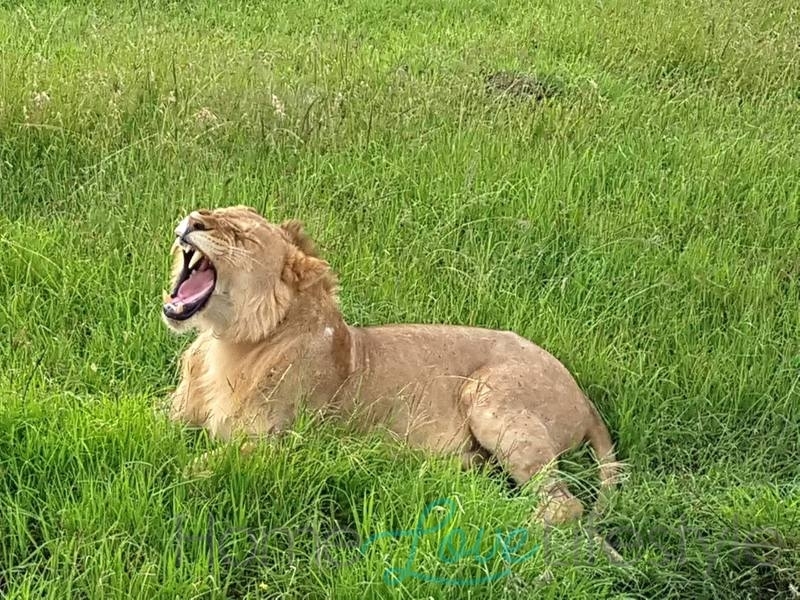 We got to see the Lions, elephants and the buffaloes in the Masai Mara reserve among other animals. Though we waited and waited, we were not fortunate enough to see a BIG KILL (Hunt by the predators). We set off again for the Reserve, hoping to find the animals we had missed the day before. 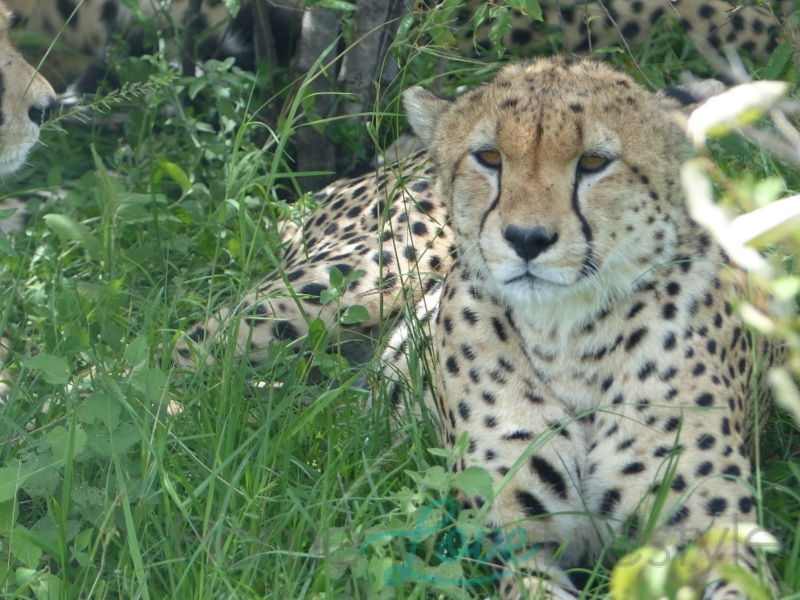 We were lucky to spot a family of cheetahs hiding away in a bush. Also encountered the ‘King of the Jungle’ with his pack and saw a dead baby elephant surrounded by vultures and hyenas. It’s not very easy to find some of these animals who are amazing at camouflaging themselves. If it wasn’t for our experienced guide, Joseph, we would not have been able to locate so many animals. So it is very vital to have a good guide on these safaris. We could not locate any leopards or Rhinos in the Masai Mara. There are only about 540 rhinos left in the Masai Mara, mostly killed due to Poaching. The Mara River is another site to see in this reserve. Though we could not see the annual migration, but we did see Hippos beating the heat in the river along with the crocodiles. After a long day, the hot dinner served at the hotel was amazing. 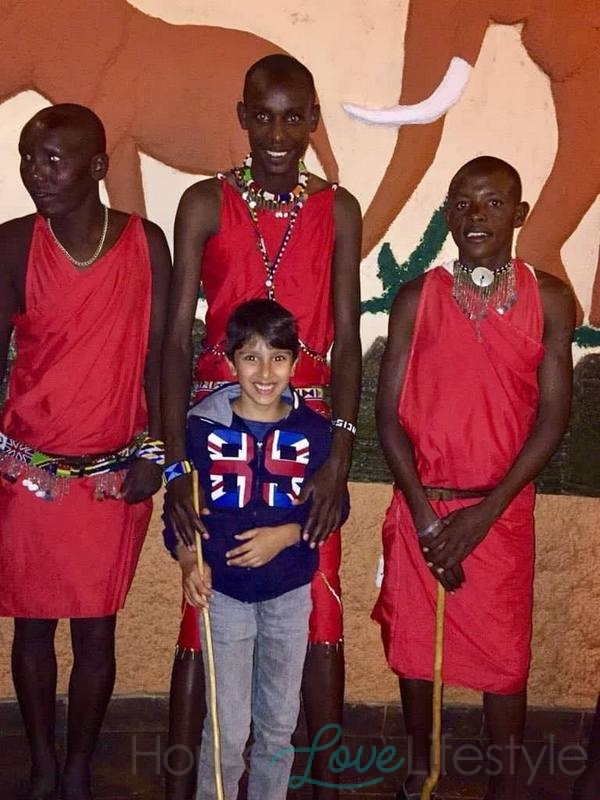 And the night’s entertainment, the Masai Dance was truly enchanting. We made our way to Nakuru, the second stop of our Great Safari Adventure. 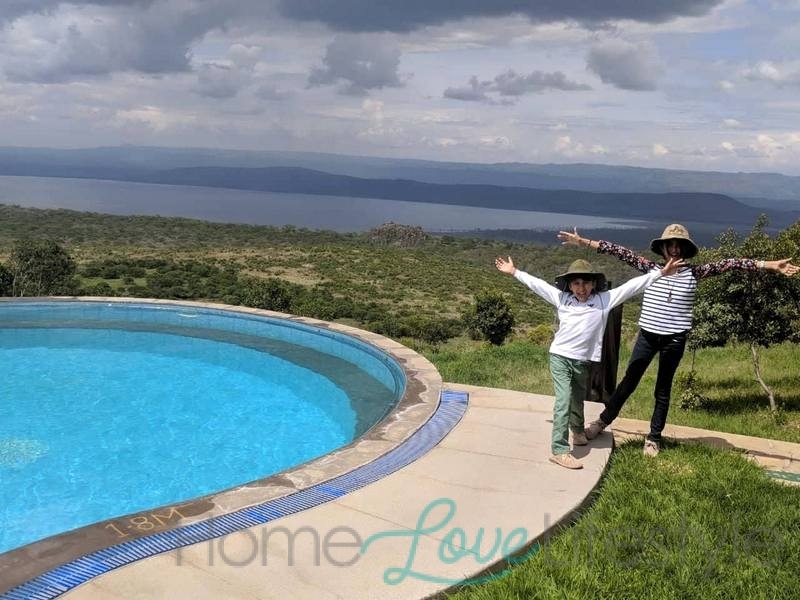 We stayed at the Lake Nakuru Sopa Lodges which is a beautiful hotel located on the range of hills that form the western limits of Africa’s Great Rift Valley. Lake Nakuru is famous for the large gatherings of pink flamingos on the lake. Though we only saw a couple of them as the water level was very high due to the flooding in Kenya a few weeks earlier. 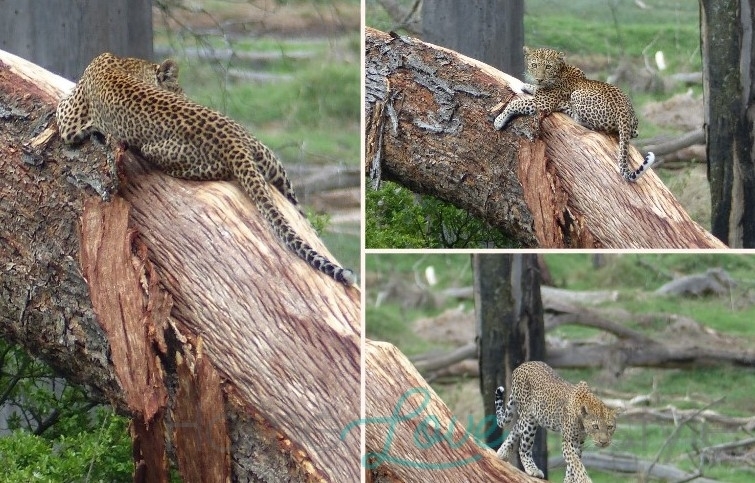 The most memorable part of this leg of Safari was spotting a leopard deep in the jungle where it had camouflaged itself on a tree. We could never have spotted it but our guide’s sharp eyes and what a truly magnificent sight that was. Early breakfast and then a ride through the Lake Nakuru National Park! Lake Nakuru is one of the best places to spot wild rhinos in all of Africa and we were very fortunate to come across the Southern White Rhinos. So now our whole troupe was very happy to haves spotted all of Africa’s Big 5. After riding along the lake for a few more hours, catching sight of giraffes, zebras, monkeys, warthogs, buffalos, Thompson gazelles etc., we set out to the last stop of trip, Lake Naivasha. The Sopa Lodges at Lake Naivasha was by far the best of the 3 resorts we stayed in. Lush green gardens surround the resort where you can find giraffes and zebras. You can explore the resort on horseback or ride the bike along the trails. After sunset, the hippos that spend the whole day in the waters of Lake Naivasha, come to graze the grass in the resort. If you look out of your room window, you can see a whole lot of huge hippos just outside your villas. For this reason, you are not allowed to roam about outside without a guard. Before heading back to Nairobi, our last adventure was the boat safari on Lake Naivasha. 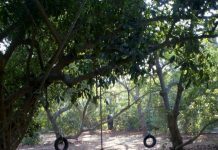 The guide takes you to see the hippos, different kinds of birds and some pythons if you can spot them. The lake is a dream come true, for bird watchers! You get to see the hippos up close on the boat safari, though we found out later that it’s not the safest things to do. 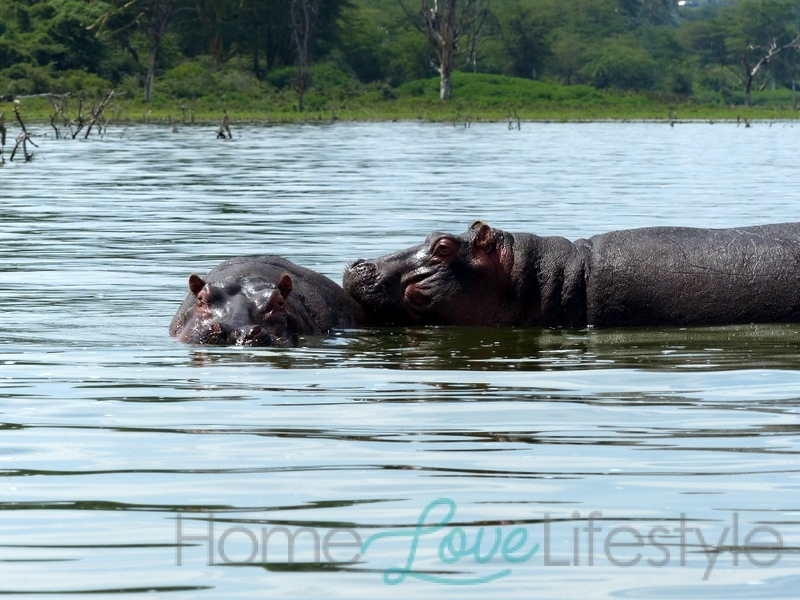 The hippos are very territorial and can very easily topple the boat over and an average male can weigh between 1500-3000 kgs. The boat ride also takes you on the Crescent Island where you can walk with the animals. The movie ‘Out of Africa’ was shot here. The Masai Markets in the capital should not be missed for all the African souvenirs. Handmade jewelery, tableware, ceramics, Safari hats etc are a must. Your safari outfit is not complete without the ‘Made in Kenya’ Bata’s original Safari Boots. 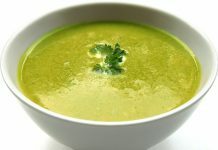 If you are in Kenya, 3 foods should not be missed, the scrumptious dinner at Hashmi Restaurant, the mouth watering Maru Bhajiyas and hot freshly prepared Kenyan bread, Mandazi. Yummmmmm!!! Was the trip Child Friendly, it sure was. But a child younger than 4 might not enjoy the 7-8 hour drives on bumpy roads. 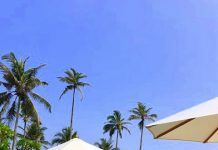 To travel for a Kenyan Safari, as a Pakistani passport holder, you have the option of applying for an e-visa or you can get visa on arrival. Yellow fever vaccinations are a must along with the malaria tablets.